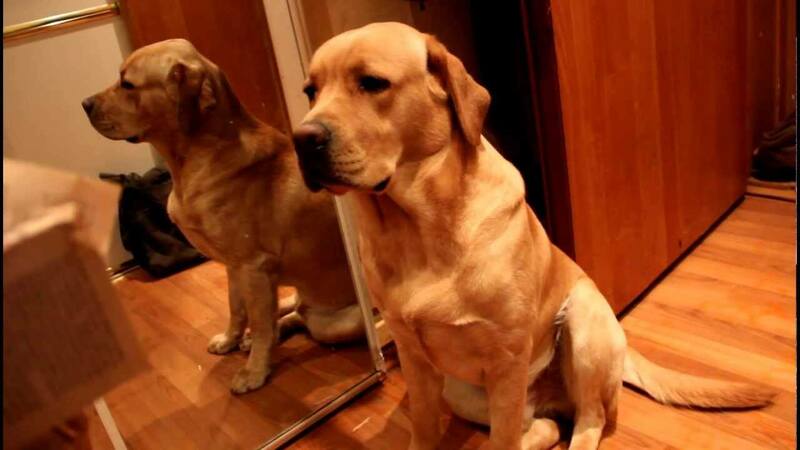 This Labrador Thinks That When Owner Is Not Home He Is In Charge, And Can Do Whatever He Wants. As his owner walks in and sees the mess his beloved pet has made he starts to panic a bit and showing the signs of a very guilty dog. This Lab knows that he shouldn’t have done what he did, but it is too late. What is done is done. 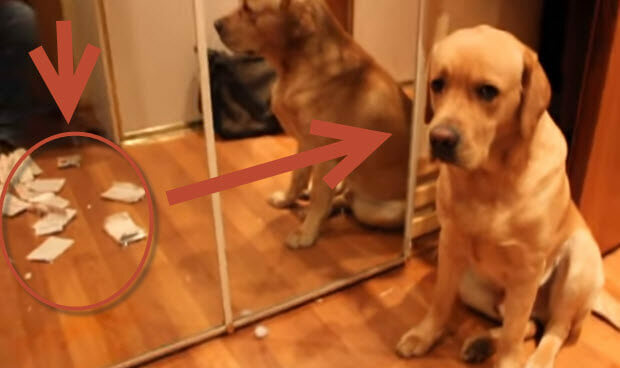 The whole thing is in Russian but you can see and understand everything by a reaction that labrador is having. He made a mess and now feels very sorry….Yeah right ! 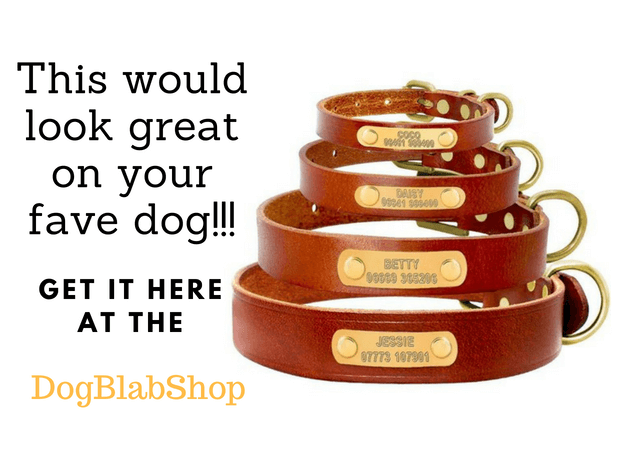 (AWESOME) CHOOSING A BEAUTIFUL CHOC LAB PUPPY, IS SO EXCITING YOU GONNA LOVE IT!